Naro, NancyPriscilla, Roger Sansi Roca, and David H. Treece, eds. 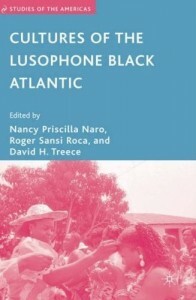 Cultures of the Lusophone Black Atlantic. Palgrave, 2007.